Live in the timeless abode that transcends generations. 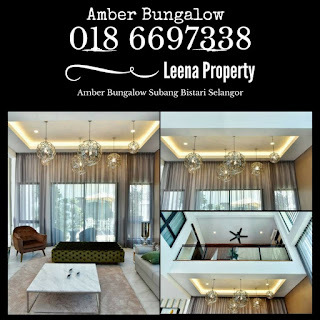 Invest not just wealth but time as well into Amber Bungalows,where it bestows uncompromising sanctuary for you and your loved ones within the community of Subang Bestari. 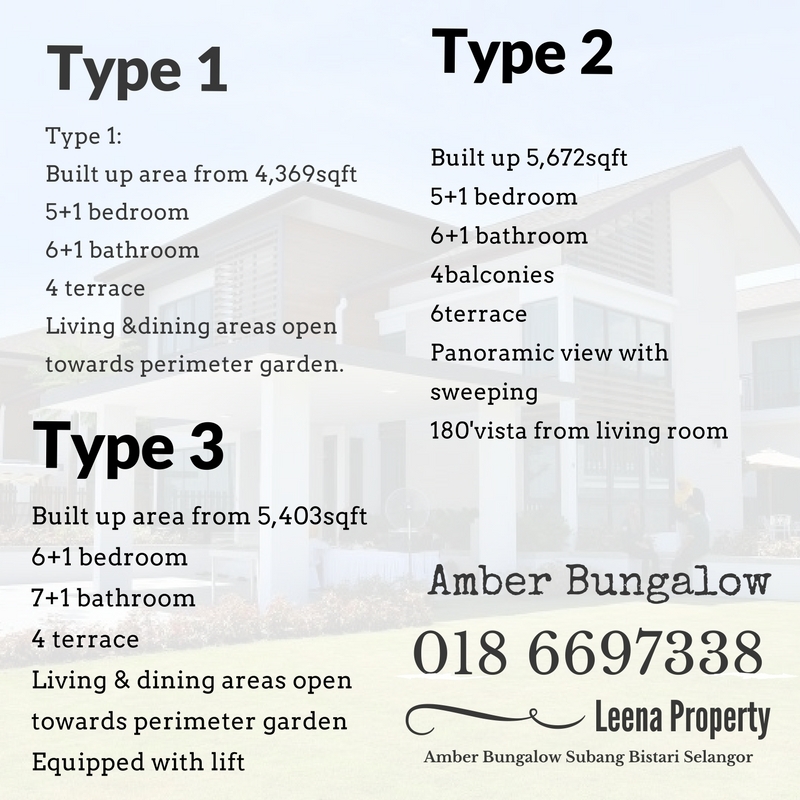 -Exclusive modern tropical living-in-the garden Concept. 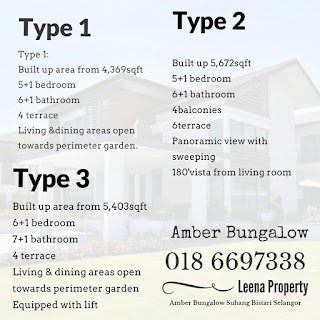 Let's talk about YOUR PROPERTY !